There was to be no glory for double hat trick hero Iyseden Christie this time as Halesowen were outclassed 3-0 by a Guiseley side for whom striker Adam Boyes could, with a little more luck, have had a hat trick before the break. His first two efforts fizzed just past the post while his third cannoned back of the upright and Matthew Sergeant denied him with a superb tip over although strike partner Nicky Boshell was a little more fortunate on 31 minutes as his shot took a heavy deflection off Joel Kettle to wrong-foot Sergeant for the opener. Shortly after a tremendous goalmouth melee saw Gavin Rothery hit the bar for the Lions, he made no mistake three minutes before the break – shooting under Sergeant after another Boshell effort was deflected into his path. Halesowen’s appeals when Christie went down in the area on half-time went unanswered although Robert Thompson-Brown should have reduced the arrears on the restart but blazed over with only Steven Drench to beat. 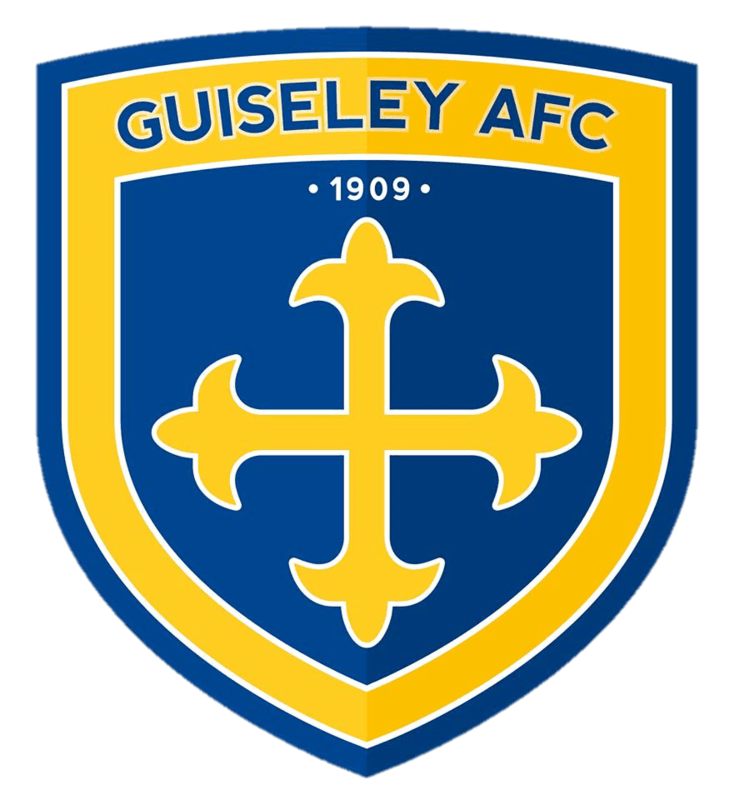 Guiseley finally sealed the victory on 67 minutes when a flowing move was finished off by Wayne Brooksby and the hosts nearly bagged a fourth with Oli Johnson’s delightful back heel letting in Boshell, only for Sergeant to pull off another great save.